Top games from the best software providers. BTC-casino.io is one of the leading Bitcoin casinos on the market where players can enjoy a vast number of popular casino games and place bets using Bitcoins. 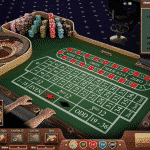 This modern looking gambling site uses games by various software providers and it is provably fair. Besides the Bitcoin casino platform, BTC-casino.io also features a lottery platform that makes possible for players to play casino or lotto games using the same account. BTC casino io is well known by players who enjoy taking part in Bitcoin casino tournaments as well as by those who like to get instant cashouts and valuable VIP rewards. Joining BTC-casino.io is very fast and simple. Players have to complete only two steps: select their welcome offer and enter their e-mail address. The site doesn’t require any personal information or username since players log in using their e-mail. The total time you will spend completing the registration process is 15 seconds! This site has an amazing game offer of around 70 top notch quality games developed by leading providers such as NetEnt, Novomatic, IgroSoft, BetSoft, Microgaming and Playtech. The game selection is regularly improved and the last games to be added are Sky Way, Magic Forest and Germinator. 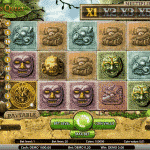 Novomatic Games – Players at BTC-casino.io can play around 40 Novomatic titles. The games are excellent, they run smoothly and feature popular titles such as Lucky Lady’s Charm, Book of Ra and Sizzling Hot. 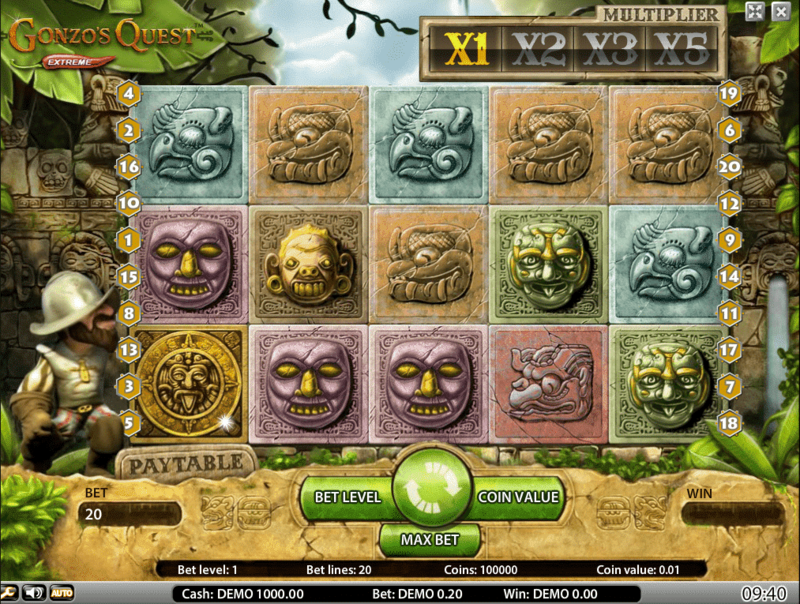 NetEnt Games – More than 10 games at BTC-casino.io are powered by award winning NetEnt software. The top notch quality titles include some of the most popular games on the market such as Blood Suckers, Gonzo’s Quest and Starburst. 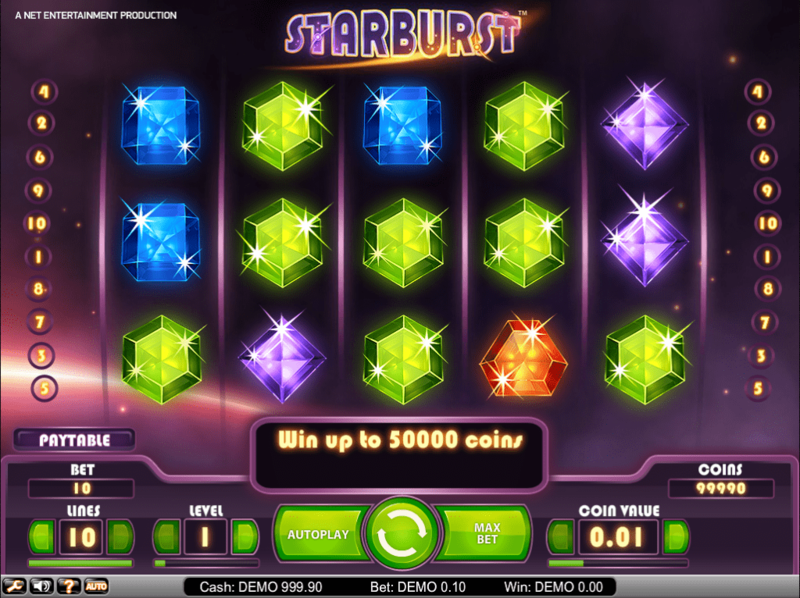 IgroSoft – The third provider to supply the biggest number of games at BTC-casino.io is IgroSoft with around 15 titles including the well known Garage, Resident and Lucky Haunter. 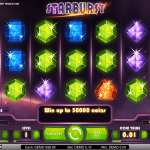 Betsoft – Lucky Rose, Gold Diggers and Viking Age are three of the recognisable BetSoft slots that feature 3D animations and extremely entertaining stories. Playtech and Microgaming – The collaboration between BTC-casino.io with Playtech and Microgaming is new and hence there are only a few games by these two providers. However, fans of Playtech can enjoy The Incredible Hulk and Sparta, whereas Microgaming fans can try the brand new Germinator. In addition to this fantastic slot offer, players at BTC-casino.io can also play only two table games which are Roulette Classic and American Roulette. 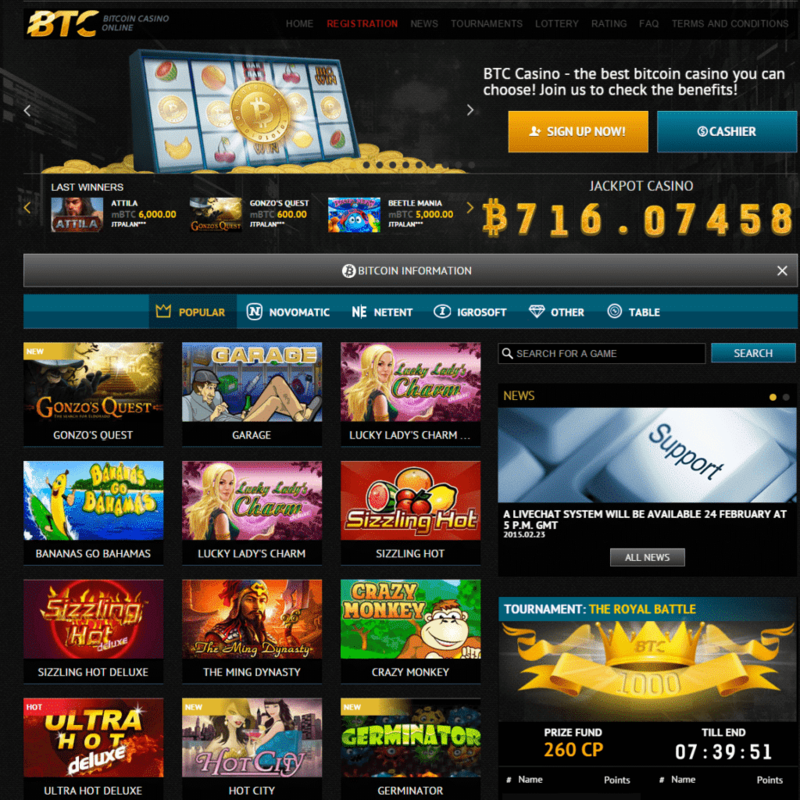 Some of the best things about BTC-casino.io are the daily tournaments this site organises. Competitive players can take part in various tournaments every single day and win valuable prizes along the way. The tournaments can have various themes and rules. For example, currently on the site the weekly tournament schedule is published and there is the Treasures of Egypt tournament for those who enjoy playing games such as Book of Ra and Ramses II; on the other hand, the Magic Time tournament is there for players who will try their luck on Magic Forest, Unicorn Magic and etc. The tournament prizes depend on the number of rounds players have to play in order to qualify for the competition. Therefore, if the needed number of rounds is 50, then the third prize is 50 comp points, the second prize is 75 cp and the top prize is generous 100 cp. However, there are also tournaments whose entry ticket costs 100 game sessions on any of the selected slots and hence those prizes are much higher. For example, the third best score is rewarded with 100 cp, the second with 200 cp and the top player gets juicy 250 comp points. BTC-casino.io gives visitors a chance to choose their welcome bonus before they complete the sign up process. There are three offers in total and all of them come with different benefits. 1. Right Here and Right Now – This offer is for users who don’t like waiting and grants newbies 20 comp point after they make their first deposit. 2. Double benefit – Double Benefit is the second welcome bonus offer which doubles the comp points you will receive in the following 72 hours. 3. Bonus Burst – The final offer is similar to the second one; however, those who will choose this offer will have their comp points quadrupled during the first 24 hours of their stay. Besides the welcome offers, BTC-casino.io launches exclusive promotions which reward players with reload bonuses, double comp points and all other kinds of surprises. One of the biggest concerns to online players is the fairness of the Bitcoin casino games. That is why BTC-casino.io has its games independently tested by the reputable TST – Technical System Testing – agency. Since the site is powered by Bestslotsgambling software, the TST compliance letters feature the company’s name on them. The only accepted currency at BTC-casino.io is mBTC; one Bitcoin is worth 1,000 mBTC. There are only two ways to fund your account and that is by scanning the provided QR code or by using the generated address in order to send money from your Bitcoin wallet. Similarly, when players want to withdraw Bitcoins from their casino account, they should use their Bitcoin wallet address and send there the desired amount of coins. One of the reasons why BTC-casino.io has succeeded to attract so many customers is its impeccable customer support service. Players can contact a support agent via phone or live chat window, whereas VIPs have their own personal assistants. In addition to the customer support service, BTC-casino.io casino features an extensive FAQ section where players can find information about fairness, Bitcoins, games and etc. To conclude, BTC-casino.io has a lot to offer to its customers. 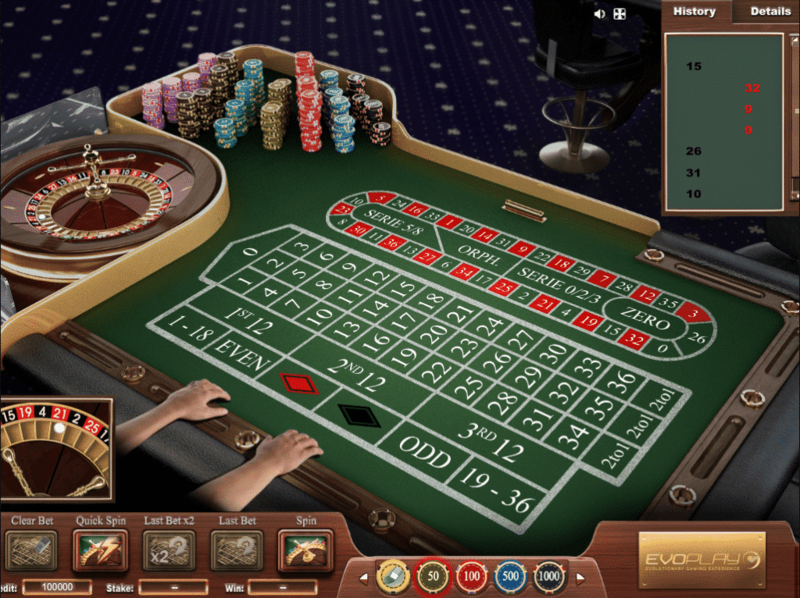 The casino features games by popular providers, it organises exciting tournaments and it has a modern looking site. Finally, BTC-casino.io offers a 24/7 professional customer support service and, even though it is one of the youngest Bitcoin casinos, it already has a well established name on the market.